Despite over 20 years of global expedition experience in places such as China, Mongolia, Thailand, and Tanzania, Zanno has a soft spot for the American West from where she has described many new species, including Siats meekerorum, one of the largest meat-eating dinosaurs yet discovered on the continent. Her lab uses active field explorations and next-generation visualization approaches to gather new data on life during the Cretaceous—a time period experiencing hot-house temperatures and rising seas. Zanno’s research garners worldwide media attention and has been featured by notables such as the Science Channel, History Channel, National Geographic, The New York Times, NPR, NHK, and the BBC, among others. She was recently featured as Science Advocate for the Walking With Dinosaurs Arena Spectacular, on-air host for The Ice Age Exhibition, and currently serves as President of The Jurassic Foundation, a non-profit, grant funding organization supporting dinosaur research. Zanno also coordinates several citizen science and STEM education projects including co-editing The Complete Dinosaur, an upcoming crowd-sourced paleontology volume. In 2012 she launched the real-time social media platform Expedition Live! connecting the public with paleontologists in the field. Zanno’s published impact ranges from top science journals such as Nature to everyday tweets, including over 120 technical works and a children’s book on the cycle of life. Arbour V, Zanno LE. 2018. The Evolution of Tail Weaponization in Amniotes. Proceedings of the Royal Society B. Published 17 January 2018.DOI: 10.1098/rspb.2017.2299. Gates TA, Organ C, Zanno LE. 2016. 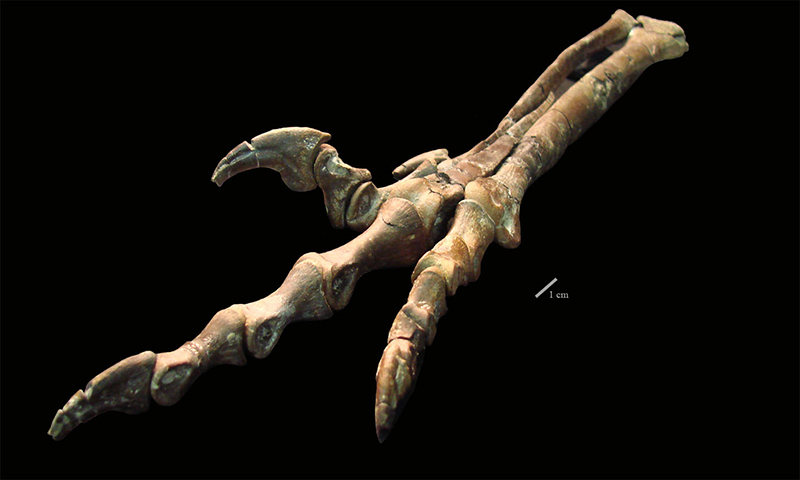 Ornamentation and the rapid evolution of gigantic theropod dinosaurs. Nature Communications. 7:12931 doi:10.1038/ncomms12931. Zanno LE, Drymala S, Nesbitt SJ, Schneider V. (2015) Early crocodylomorph increases top predator diversity during rise of dinosaurs. Scientific Reports 5:9276 doi:10.1038/srep09276. Zanno LE, Makovicky PJ. 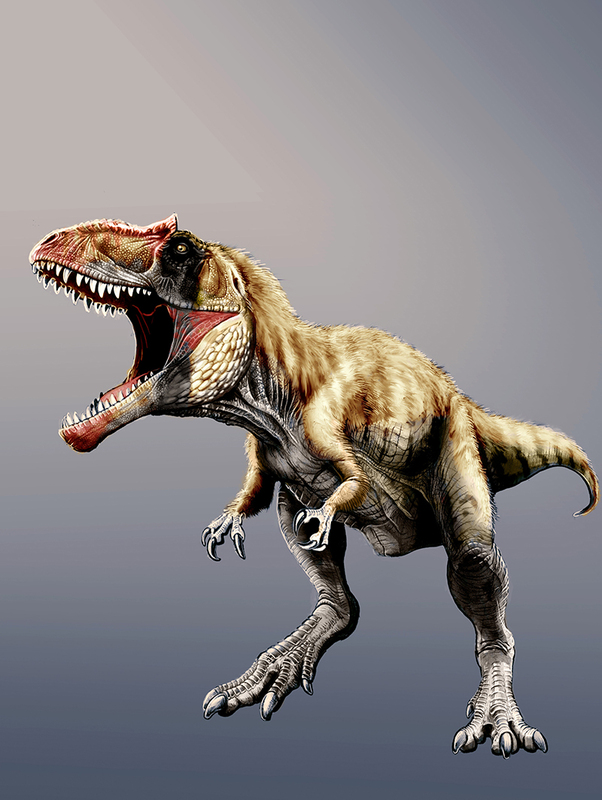 (2013) Neovenatorid theropods are apex predators in the Late Cretaceous of North America. Nature Communications. 4: 2827. doi:10.1038/ncomms3827. Zanno LE, Makovicky PJ. 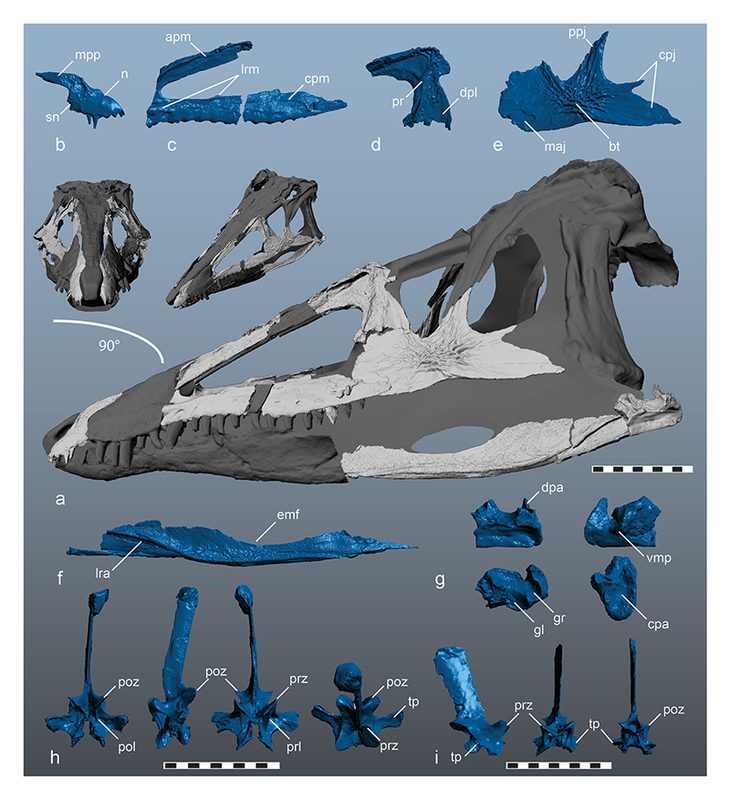 (2011) Herbivorous ecomorphology and specialization patterns in theropod dinosaur evolution. Proceedings of the National Academy of Sciences USA 108:232–237; published ahead of print December 20, 2010, doi:10.1073/pnas.1011924108. President, The Jurassic Foundation, http://jurassicfoundation.org, a non-profit, grant awarding organization supporting paleontological research. Editor, The Journal of Vertebrate Paleontology, http://vertpaleo.org/Publications/Journal-of-Vertebrate-Paleontology.aspx, flagship journal for The Society of Vertebrate Paleontology. Editor, The Complete Dinosaur 3rd edition, a crowd-sourced book on dinosaur paleontology, https://completedinosaur3.com/. Program Committee Member, The Society of Vertebrate Paleontology, http://vertpaleo.org/Home.aspx. Science Advocate and media liaison, Walking With Dinosaurs, Arena Spectacular, https://www.youtube.com/watch?v=B8ahOpmx8zY. For more information about Zanno Lab research and the paleobiology graduate program at NC State University visit https://zannolab.wordpress.com. Follow along with the Zanno Lab’s fieldwork live on our real-time social media platform, Expedition Live! www.expeditionlive.org or on Twitter @Expeditionlive.